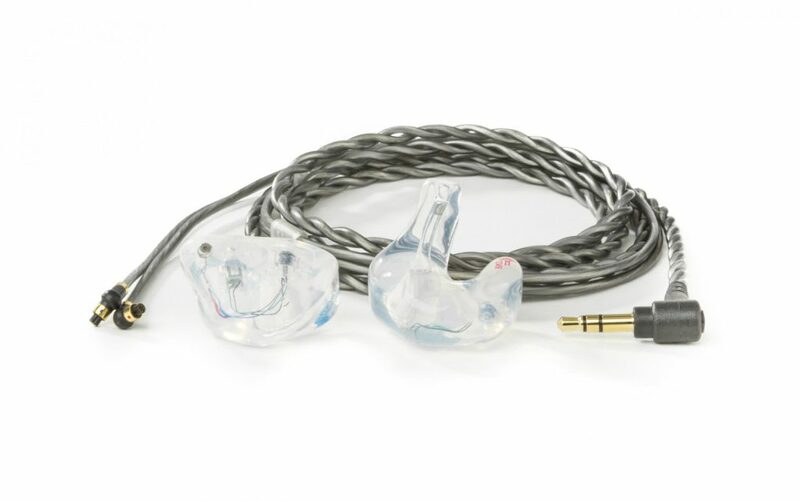 ACS In Ear Monitors are made to fit your ears perfectly, providing a complete seal to prevent sound leakage and deliver the highest quality sound. They are all about the high fidelity listening experience. Custom fit soft silicone ear moulds create a perfect seal and comfortable fit, combined with state of the art speakers, patent-pending and exclusive technology and our own proprietary crossovers to ensure you are hearing the music as it was intended to be heard. The redesigned cable and mounting system ensures excellent durability and gives the Custom IEM’s a fresh new look. Call us now for an appointment we can create your custom-made impressions and your in ear monitors. When was the last time you had your hearing tested? Why not book a test at the same time.